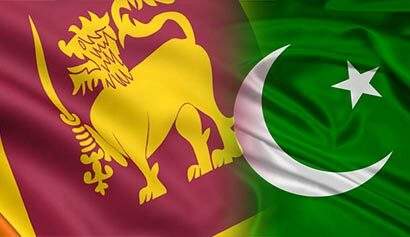 KARACHI: Despite the signing of 2005 Free Trade Agreement (FTA) and some 4,000 items on the trade list for 12 years, there is no substantial growth in bilateral trade between Sri Lanka and Pakistan, Sri Lankan consul general H.M.B. Herath said on Thursday. Speaking at the 150th anniversary ceremony of Ceylon Tea, he said Pakistan was once a leading importer of Ceylon Tea which helped Sri Lanka’s economy. This was before the tea trade here was replaced by cheap Kenyan tea, he said. Mr Herath urged Pakistani traders to once again consider importing Ceylon Tea. Mr Majyd Aziz of the Pakistan-Sri Lanka Business Forum said the Consulate General is setting up a trading centre in Karachi to promote tea imports.